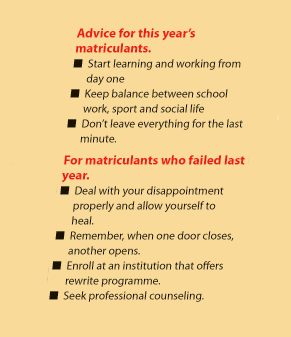 The 2005 national matric examination was tough, but more learners managed to pass with high results. Education Minister Naledi Pandor said the 2005 matric results showed that there were more learners who wrote and passed the exams compared to 2004. It is encouraging that 16 500 more learners passed than in 2004. But there were also more than last year who didn’t pass and governement is going to work to change that. Umalusi, an organisation that makes sure that the exams are free and fair, said given the high standard of the 2005 examination, the 68, 3 % pass rate was a good result, even though a 2.4% lower than the 70.7% achieved in 2004. Education Minister Naledi Pandor also supported Umalusi’s statement and added that some of the national papers were tough. Umalusi report said more learners passed with better results. The process of writing the examinations and the marking were also checked more properly with extra care than in the past years. 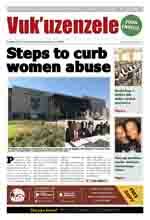 Pandor said the entire process was managed more professionally and showed an improvement with teachers and learners.